It’s no secret that the real estate industry provides entrepreneurs with one of the fastest paths to a thriving business and long-term wealth. However, the individuals who can adapt to a changing landscape are the ones that will succeed in the long-term. 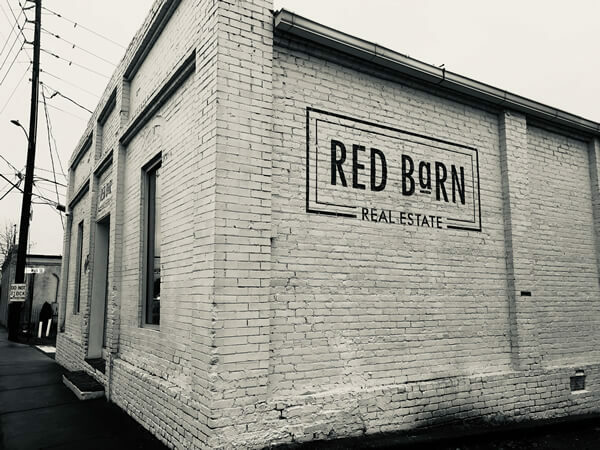 At Red Barn Real Estate, our owners have been thriving in real estate since 2005 …. Not just because of a hit TV show, but long before anybody knew who they were. 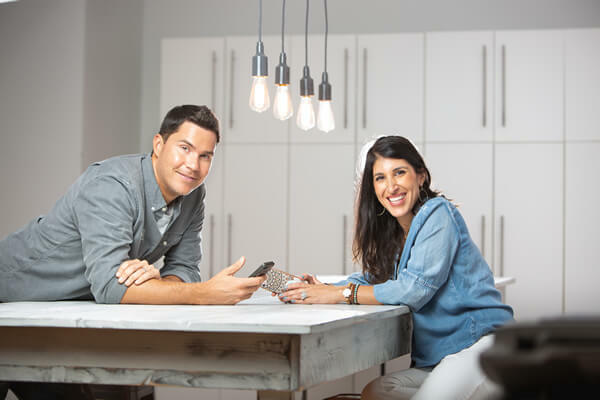 When they decided to launch a real estate brokerage and franchise opportunity, they knew that they were not only developing something new in the marketplace, but building a model that would thrive and stand the test of time. 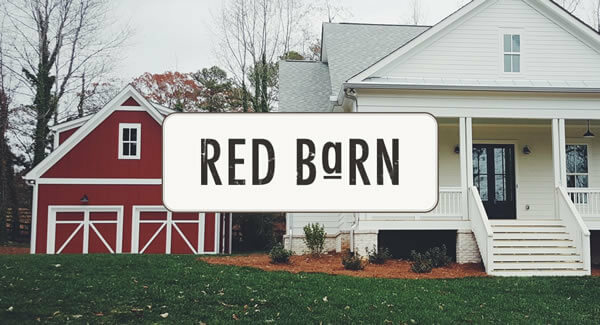 Red Barn’s incredible rate of growth over the last few years is evidence of this fact. The model that has been created for franchisees was developed to intentionally include entrepreneurs who are not currently real estate agents or brokers. That said, this does not exclude real estate professionals, it simply allows for a wide variety of backgrounds and experience levels. What we are really looking for are motivated individuals who have the drive to recruit agents and the ability to manage an office. Beyond that, our staff will help fill in the gaps with broker support, back office support, marketing, compliance, continuing education, book-keeping, etc. Unlike all other real estate franchise opportunities … our model was developed to allow the RIGHT owners to participate without a high barrier to entry. In addition to this, we’ve structured the franchise such that we become partners in the new office. As partners, we actually share ownership in the office while at the same time dividing responsibilities and contribution to the success of the office. We believe our partner should stay focused on growth and management and let us worry about all of the other aspects of running a brokerage (ie. Broker support, compliance, marketing, book-keeping, etc.). 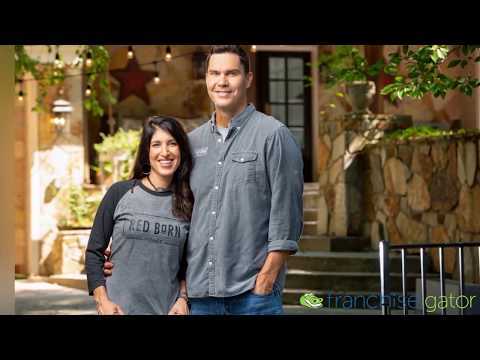 Having run a very successful real estate investing firm and real estate brokerage in Metro Atlanta over the last 14 years, we understand the keys to marketing success in this industry. With over a million dollars invested in various marketing efforts, our team has become extremely adept at the most effective marketing strategies. When you partner with us to open a new office, we know exactly which levers to pull and where to invest marketing dollars to maximize returns and quickly build a new office. 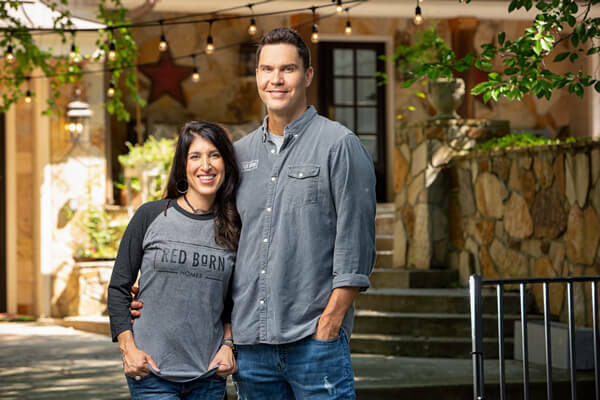 While we can’t boast about hundreds of franchisees around the country, what we can point to is the fact that our model works and that getting in early is probably a good thing. Who hasn’t heard of the proverbial “Ground Floor” opportunity? We believe it's the folks who get in early and quickly claim offices in the best locations that will end up building businesses that will thrive and produce unlimited income for years to come.